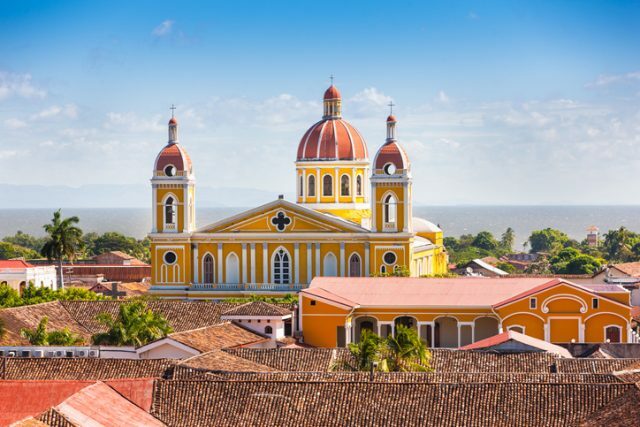 A recent archaeological dig has revealed the almost six-millennia-old remains of a woman who lived in present-day Nicaragua. 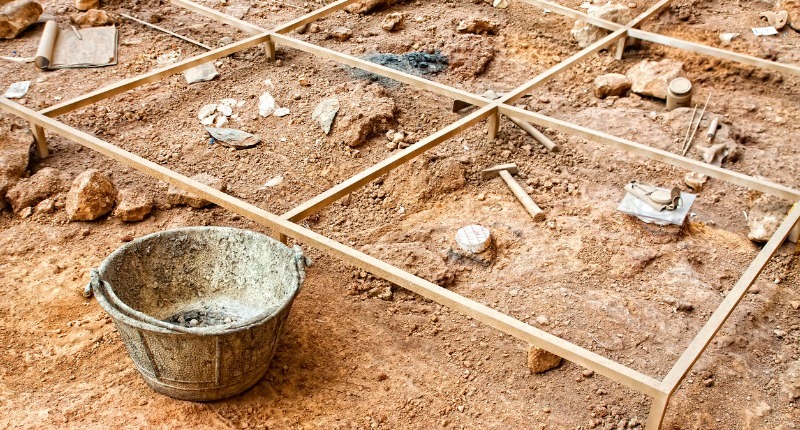 This is so far the oldest human burial site found in wider region, scientists said. 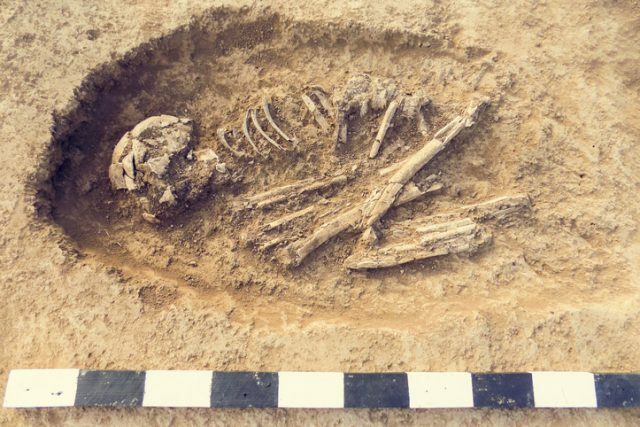 Finding burial sites as ancient as this one is rare for tropical regions. The hot, humid environment hastens decomposition of organic mater — not good conditions for the preservation of ancient human remains. The body was protected by a shell mound, a layer of various shells the function of which, experts say, was to mark her burial site. This might have been a normal funerary proceeding of the indigenous, fishing population that once lived in the region. The woman was laid to rest some 7.5 feet below the surface in a hollow, oval-shaped pit. Her arms, which would have been incredibly muscular around the forearm, were positioned on the sides by her body, and her legs were found bent against the stomach. When her tomb was reopened, there was no obvious evidence of how the woman died. The research team presented their findings in the journal Antiquity in December 2018. The team stumbled upon the site by chance. “Although collagen preservation was insufficient for direct radiocarbon dating, samples obtained from surrounding deposits date the burial to c. 3900 BC. 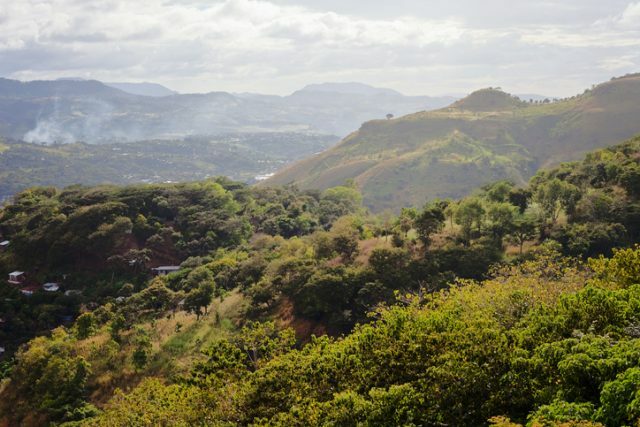 This represents both the earliest archaeological feature recorded to date on the Caribbean coast of Nicaragua and the oldest-known human remains from the region,” they state in the paper abstract. The lead expert of the study group, anthropologist Mirjana Roksandic from the Canadian-based University of Winnipeg, was initially focused on surveying sites in Cuba. 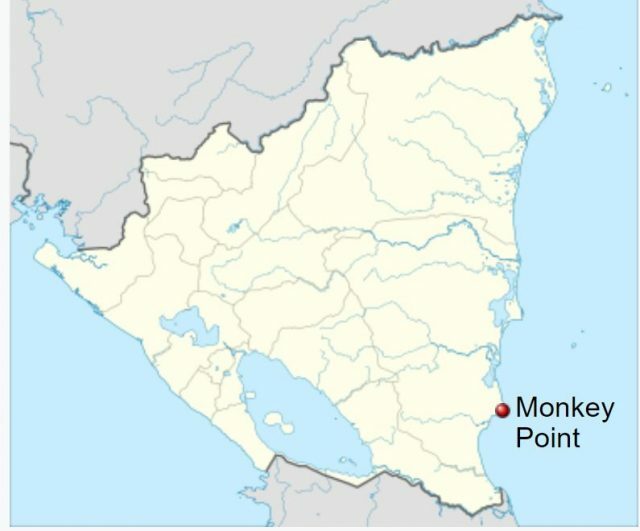 Following a suggestion by a colleague, she and her team opted to survey the coastal village of Monkey Point in the south of Nicaragua. Once her team came across the bones belonging to a human, they were quick to ask consent from the local Rama and Kirol communities to extend their work on site, Live Science reported. The woman was somewhere between 25 and 40 years of age when she died, although at first she was estimated to be much older due to the amount of wear to her teeth. The research group concluded that the woman’s seafood-based diet could have contributed to faster wearing of her teeth. The woman would have stood 4 feet and 11 inches in height, inconsistent with North American or Northern European standards, but matches “the standards of Central America or other Southern populations,” Roksandic told Live Science. Roksandic commented that the woman’s muscular forearms were “possibly from rowing or similar activities,” which might be another feature the individual shared with the local, modern-day population. As Roksandic told Live Science, during their research her team was introduced to an elderly woman who regularly spent four hours of her day rowing in order to visit relatives separated from her by water. “She was 82 years old. Kids as young as 9 rowed around Rama islands in a dugout,” Roksandic said. There are not too many ancient remnants of humans retrieved from tropical sites such as this one in Nicaragua. Even protected by the shell layer, the bones had evidently been affected by the environmental conditions of the region. All the more obstacles for scientists to scrutinize what they collected from the burial site. Due to the Lower Central American climate, the soil in the area is highly acidic, making it prone to damage skeletal remains. But the chemistry of the shell mound reduced the soil acidity in favor of preservation. More finds of this nature will add to the narrative of the early Caribbean peoples — if only sites of archaeological and scientific interest remain safe and sound. Construction efforts at the nearby Monkey Point threaten to compromise such sites of archaeological importance. Development projects include the construction of a canal, Roksandic pointed out. Overall, “the project is estimated to destroy or alter nearly 1 million acres of rainforest and wetlands,” according to the Smithsonian. When completed the waterway will connect Nicaragua’s Caribbean and Pacific coasts. For now, the remains of the woman are accommodated at the CIDCA Historical Cultural Museum of the Caribbean Coast, in the city of Bluefields. More questions remain open to further research. Like learning in greater detail the provenance of the woman who lived 6,000 years ago — what was her community like? Did she spend much of her time on a boat or were there other more important village activities that helped her build the muscles in her arms? Was seafood the single major food resource of her community 6,000 years ago?